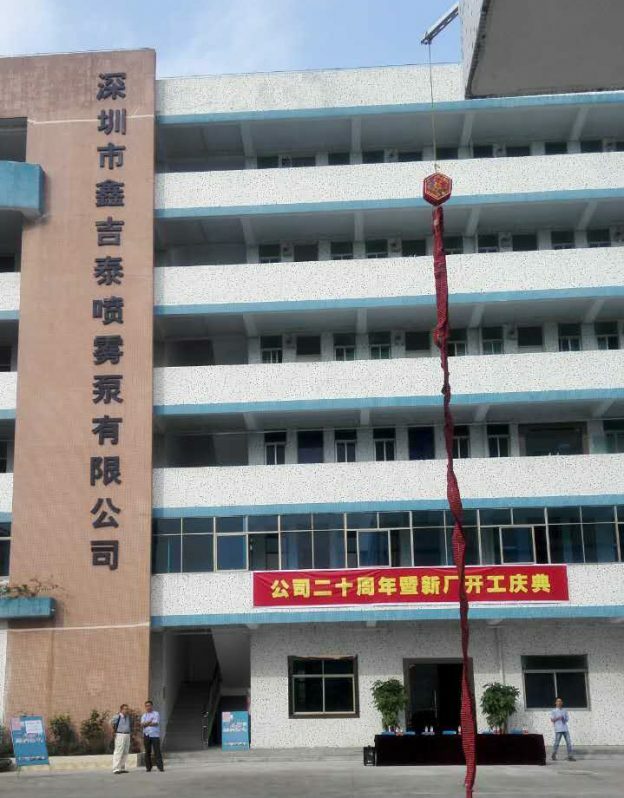 Our factory in China has moved to a new address during the company’s 20th anniversity. The most important improvement is upgrading of purification workshop from 100,000 level to 10,000 level. Now our facility is top in Chinese pharmaceutical mist spray packages manufacturers.